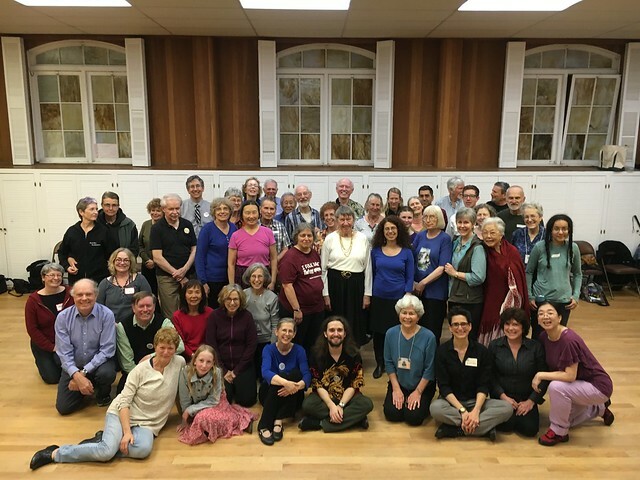 Please join us this Friday, February 15, as we meet to dance at Chang's Family Folk Dance Night, 7-8:15 PM (and stay for party night and potluck until 10:30ish). Michel, our Teacher Extraordinaire, will feature "Happy New Year", "Tokyo Dontaku", "La Bastringue" (Mardi Gras or French Canadian - you choose) as well as famous the now famous Dragon Parade! As always, we're casual. Wear red if you like! We will again enjoy the Kafana and "kids kafana" (hang out table) for the adult party portion.